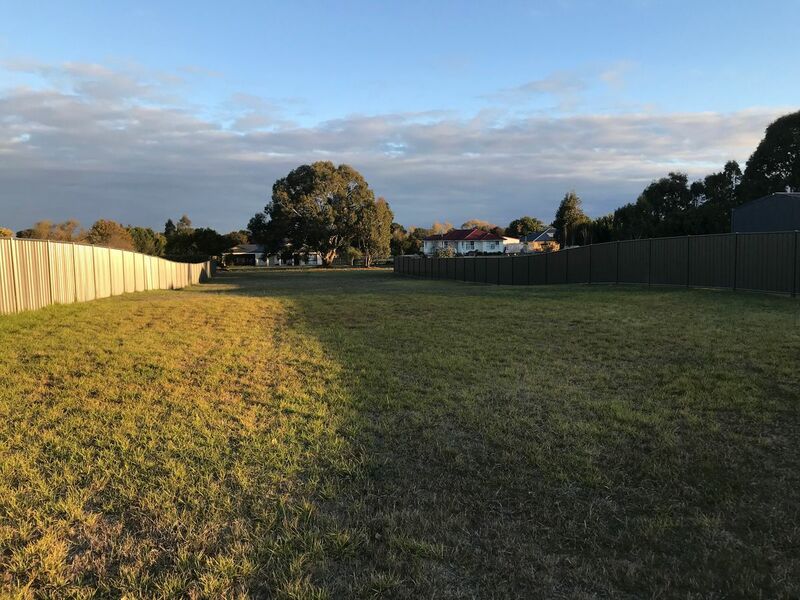 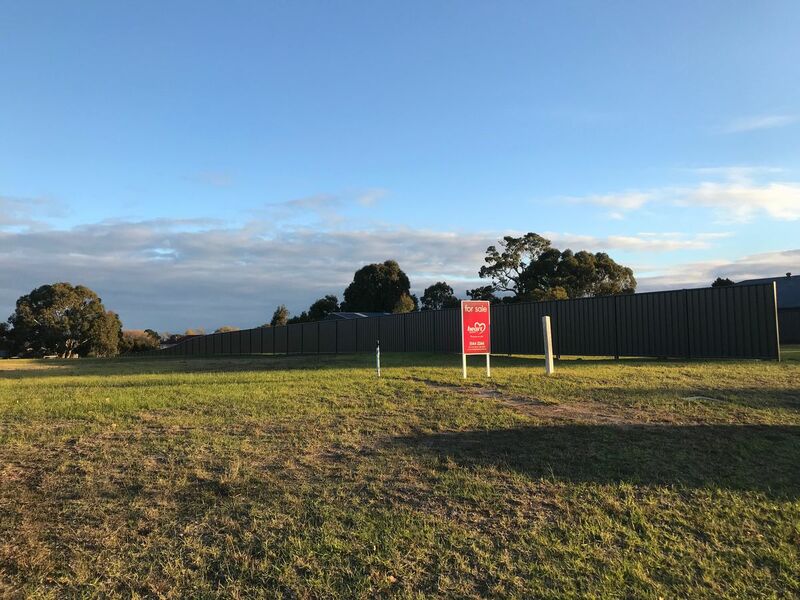 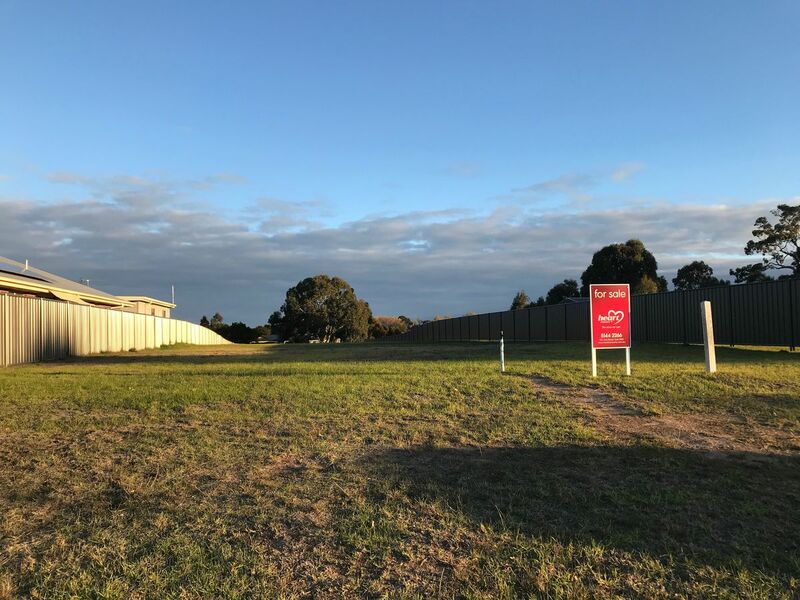 This could be the last opportunity to purchase a block of this size as there is very little vacant land remaining within the established residential precinct of Stratford. The block is situated in the highest point of a lovely quiet established street and has the bonus of having two street frontages. 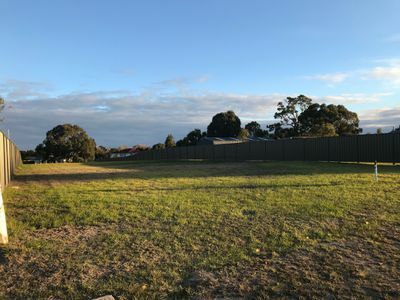 With water, sewerage, power and phone all available, this block is ready to build your dream home on straight away. Please call for more information or take a drive past, but be quick as this is a great block and should sell fast..